UMV Coating Systems have been awarded a contract to supply surface treatment machinery for the paper mill in Heelsum, Netherlands. 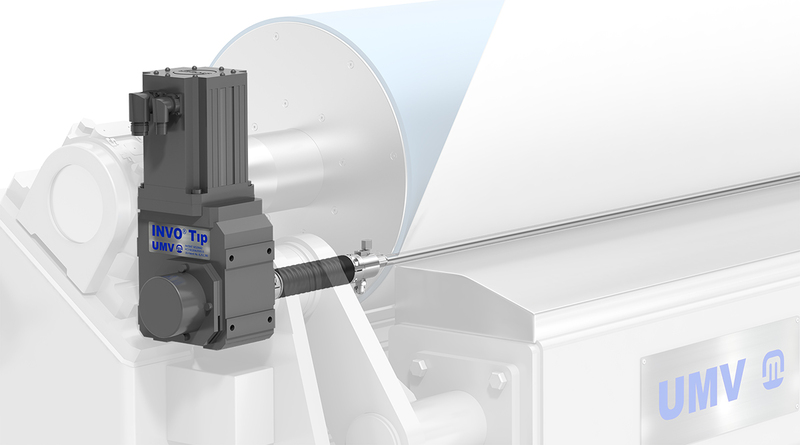 The project includes a complete LAS® decurling unit and an INVO® Tip metering system retrofit for an existing coater. This new equipment will enable higher quality, increased output and production cost savings. Installation and start-up are scheduled to Q3 2019. 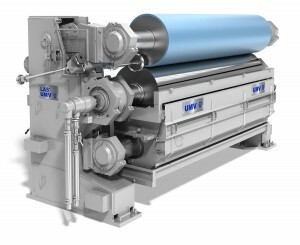 The mill is a producer of high-quality unique paper grades with a focus on sustainability. Shut Papier is a subsidiary of the French group Exacompta Clairefontaine S.A.